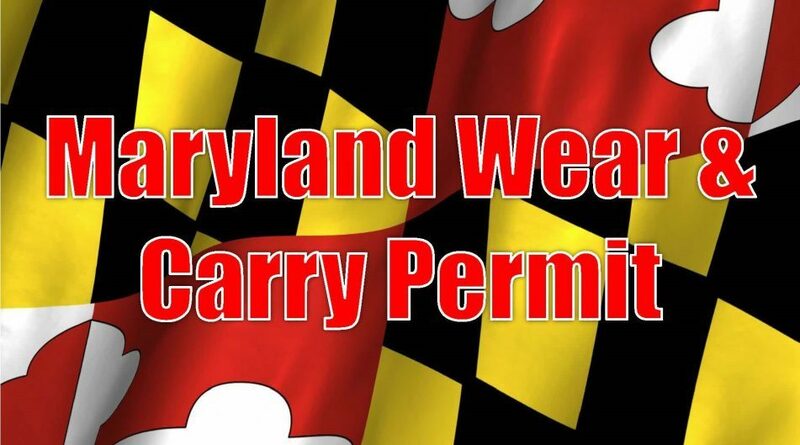 Maryland Wear & Carry Class April 23 & 24, 2018 10AM - Hendershot’s Sporting Goods, Inc.
Students are also required to complete a rigorous 50 round qualification. Be prepared to fire 200 rounds (supplied with the class). Students must bring their own handgun, 2 magazines, and holster. Class size is limited. Tuition is $249.99 (8hrs) and $349.99 (16hrs). This course is offered on 2 consecutive days, from 10 am to 6 pm each day. Initial applicants must attend both days. Students who are renewing their carry permits must attend the 2nd day only.